Reader In Residence = Nose In A Book? 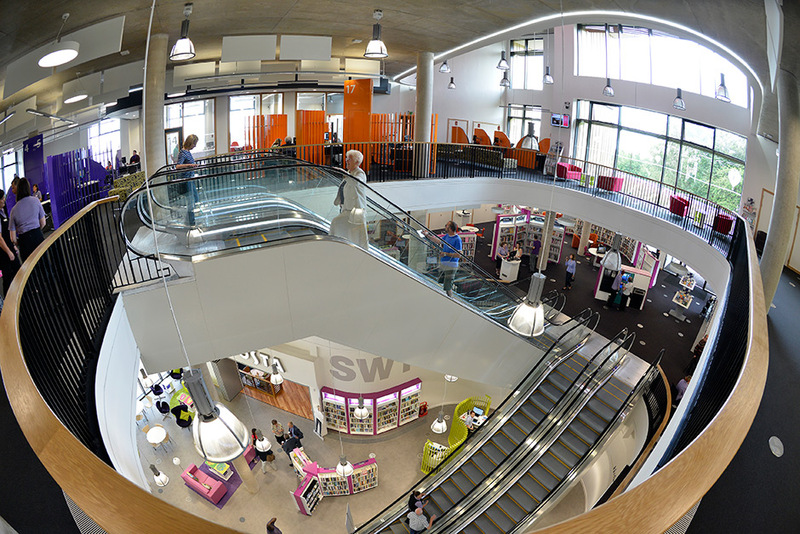 I’m very excited to be the new Reader In Residence at the recently opened Southwater Library in Telford. I start in just 10 days time, when I go to meet the Library staff and Roz Goddard of West Midlands Readers’ Network in the beautiful new library and begin building ideas and plans to get more people reading books, talking books, recommending books, swapping books, writing about books. I love the idea of a Reader In Residence in a library. My own reading grew from the libraries of my northern English childhood, which left me with a sense of special spaces, and boundless, mysterious discovery. My earliest public library had polished Art Nouveau brass handles, and heavy plate glass in its wooden doors, Inside I found a special kind of hush, a concentration of words and other worlds stacked on tall shelves in the lee of our Lancashire mill town. 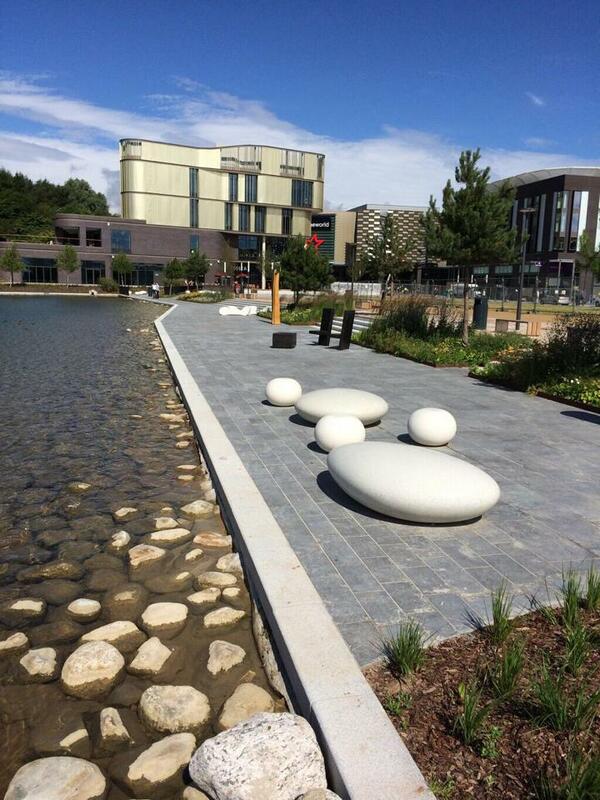 Southwater is very different physically, full of space and rippling with daylight and its surrounding water – but just the same it has a library’s extraordinary capacity to transport readers to undreamt-of places and chances. I’m looking forward to being part of that.